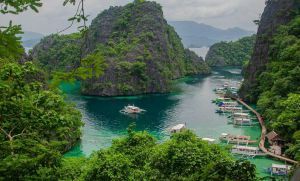 The Philippines is a country rich in history and culture. With more than 300 years of colonization by the Spaniards, it is not surprising to see traces of the Spanish rule even in the modern times, particularly in the schools and universities established way back the late 1500s. Although some are already defunct, there are still a handful of old educational institutions in existence today. Ranked among the top five universities in the country and holding the top rank among the universities in Visayas and Mindanao, USC claims that it is the oldest university not only in the country but in all of Asia. This claim, however, has been contested by the Pontifical and the Royal University of Santo Thomas. According to them, USC just took over the facilities and buildings of then Colegio de San Ildefonso, a grammar school founded by the Jesuits in 1595. However, after the expulsion of the Jesuits, it was closed down in 1769. Up to day, the issue is still in contention. Located in Espana Boulevard, Manila, UST was founded on April 28, 1611, is a private, Roman Catholic university and the largest in Manila. Notable personalities have attended school in this institution, including national hero Dr. Jose Rizal and Gen. Emilio Aguinaldo. Commonly called UST, its complete name is The Pontifical and Royal University of Santo Tomas, The Catholic University of the Philippines. 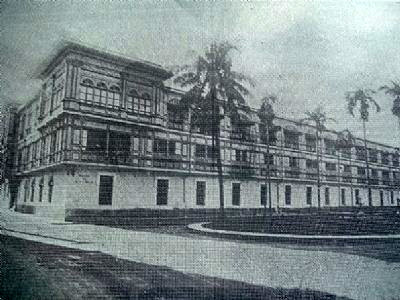 It was first located in Intramuros, Manila and started as a seminary. Founded in 1620 by the Dominican Order, this private Roman Catholic educational institution is the oldest college in the Philippines and the oldest secondary institution in Asia. Many Philippine presidents have graduated from this institution. Colloquially known as Letran, the Colegio’s Basic Education department has been exiting for almost four centuries and offers pre school education and elementary. One of its college alumni is Enrique Zobel de Ayala. This catholic school, located in Ermita, Manila was founded in 1632 primarily for educating Spanish orphans. It is also one of the oldest girl schools in the world. Today, its main campus is located along Taft Avenue, Manila. Today, its name is Santa Isabel College and its mission is educating the youth. 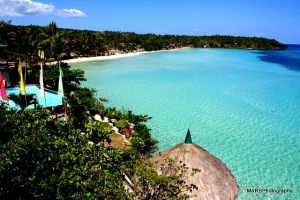 Founded in 1702 and is situated in Legarda, Manila. Formerly located in Intramuros, the college traces its roots to the establishment of an institution for Spanish women which later became an educational institution for women. It was the first education institution to be run by religious women. Tracing its roots back in 1864, during the founding of a congregation, the Beaterio de la Compania de Jesus, St. Mary’s College started as a boarding school for girls in 1725 and in 1912, elementary and secondary level of education was offered. In 1939, the name was changed to St. Mary’s College. Today, the college is located in Rockwell, Makati and commonly referred to as CSR Makati. It was founded in 1750 by M. Paula de la Santisima Trinidad and was originally located in Intramuros. Run by the Daughters of Charity, this university was established in Naga City in 1868. 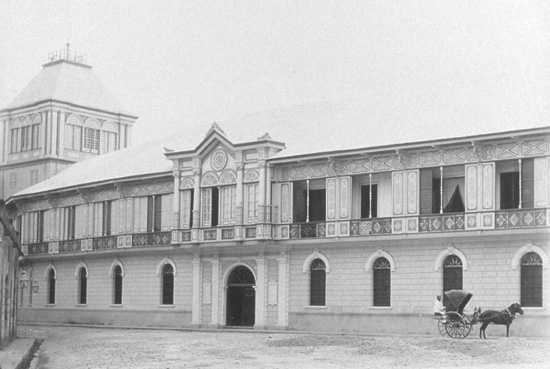 After several years, in 1875, it became the first normal school for women in the Philippines and Southeast Asia. thanks for the info. so much interisting for me…. and more info gatherd as what I know ust is the oldest …but its usc,. ?